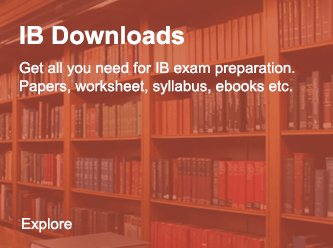 Preparing For IB Tests? We Can Help You With! 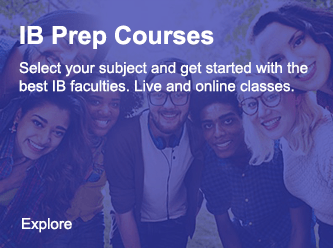 Get prepared for your IB tests with live online classes for students in Australia, Bahrain, Canada, Oman, Qatar, UAE, India and others. 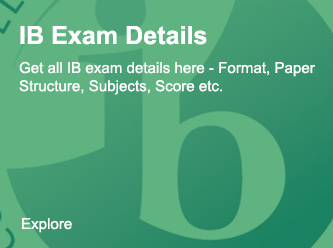 For your IB exam we have assorted sections that you surely need while preparing. 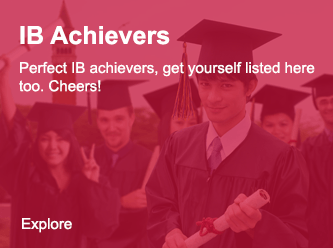 Planned & Prepared By Expert IB Faculties, We have covered it all for you. IB Physics 60 hours course is designed comprehensively for IB Physics SL & HL level topics. Students can conviniently pick up the SL or HL option at the time of enrollment. IB Physics 90 hours course is designed comprehensively for IB Physics SL & HL level topics. Students can conviniently pick up the SL or HL option at the time of enrollment. IB Physics 120 hours course is designed comprehensively for IB Physics SL & HL level topics. Students can conviniently pick up the SL or HL option at the time of enrollment. 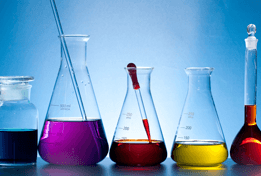 IB Chemistry 60 hours course is designed comprehensively for IB Chemistry SL & HL level topics. Students can conviniently pick up the SL or HL option at the time of enrollment. Today's Free IB Topics For You! 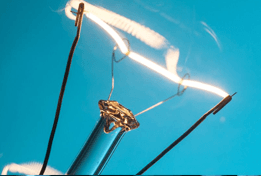 Here are the IB blogs contributed by tecahers and student community. 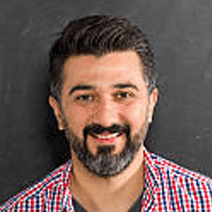 Hello, I was a IB student from GEMS academy Dubai, I struggled a lot for few years in IB curriculum with local teachres here. It was not just metting my expectation, as i was weak in concepts and practicals so i thought of getting one on classes by TestprepKart, They are best for IB classes and students preparing for US universities. 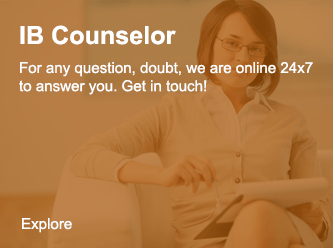 Faculties and counselor helped me a lot in my exam preparation and university selection. It was really great. All IB students in UAE should atleast speak with them once. Great insight. 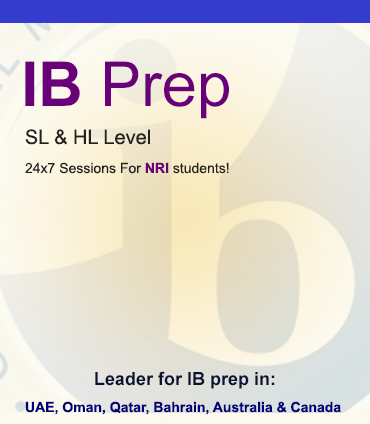 NRI Students in New South Wales were teling a lot about IB classes by TestprepKart, I'm now a regular IB student with TestprepKart and i can say that its really worth it. Best part is that it's not a regular classroom coaching. Our classes are live and interactive and this gives us space to be comfortable and apply thought process. I think it just simply worth it. Cheers Ivantika! Don't just prepare in isolation - Prepare and keep yourself updated with other aspirants. Discussion is always appreciated and gives your IB preparation a direction. Do you think, you have all what is needed to crack exam like IB. If yes, we are waiting to see you onboard. 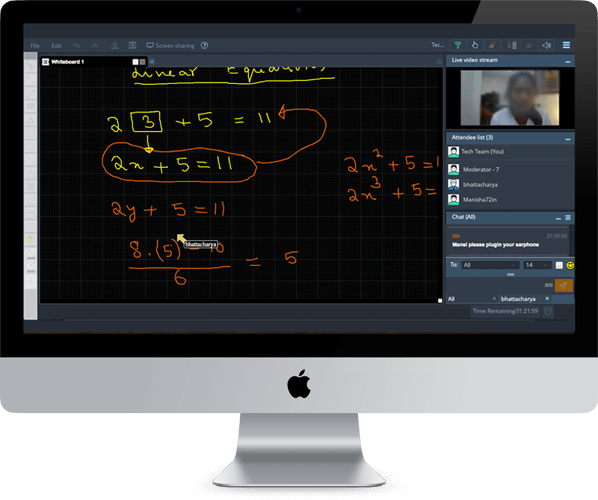 TestprepKart is a leading online coaching provider for students across the globe for IB. Here at TestprepKart we don't just believe in coaching students, but we believe in grooming student, counseling them, preparing them and above all help them understand and clearing their concepts which matters the most.